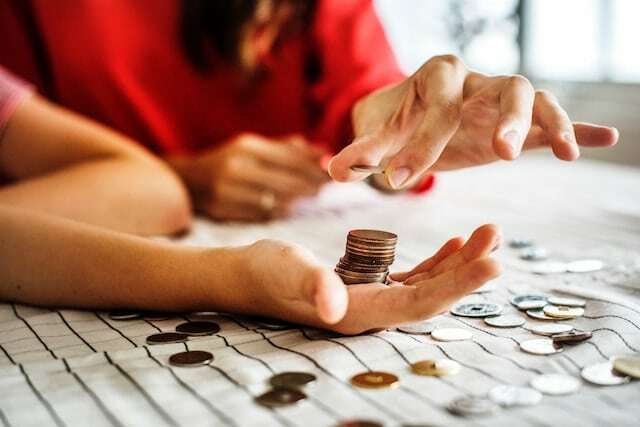 Fights over money are one of the leading causes of divorce, but all money-related fights can be avoided if both partners make an effort to communicate their needs and expectations. The biggest fights over money happen when one partner starts making financial decisions or hides a financial leaking bucket from the other. But if you want to live a stress-free life when it comes to financial planning, start an honest conversation about these 3 financial strategies and find out which suits your lifestyle. Before you make a decision on whether you’ll invest more hours and effort into chasing a better paying job or cut down on costs, you need to have a conversation with your partner about your common goals. This starts with understanding your spouse’s views on money. What does he or she value more, working harder to earn more money or cutting costs and working less? How important is having extra free time in the next 5-10 years as opposed to a bigger house, a more expensive car, and exotic vacations? When discussing your goals, you also have to ask yourselves what your motivations are for a certain lifestyle. Is earning more a form of compensation or a way to keep up with the Joneses, or was affording certain things always a goal? The answers to these questions will determine what kind of financial strategy you should adopt. Not everyone is minimalist material, but if you hate cleaning or having closets cluttered with items you barely use, this lifestyle might suit you. Minimalism isn’t only for people who want to live in half-empty homes and own just a few clothing items. This trend focuses on you purchasing items you like and plan to use on a constant basis. As a result, you may end up cutting expenses simply by buying items you truly need. Keeping track of expenses is harder than you may think. One chewing gum here, a blouse there, and at the end of the month you end up asking yourself what happened with that extra $100. This can be easily avoided by becoming more aware of where your money goes. Budgeting softwares like Mint can help you track the money you spend on bills, and it also allows you to create budgets and receive tips on how to improve your credit score. 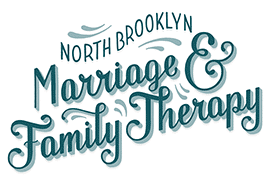 At Northbrooklyn Marriage & Family, we can help you navigate how to keep your marriage in-tact while dealing with normal daily issues like money, that can cause extra added stress. 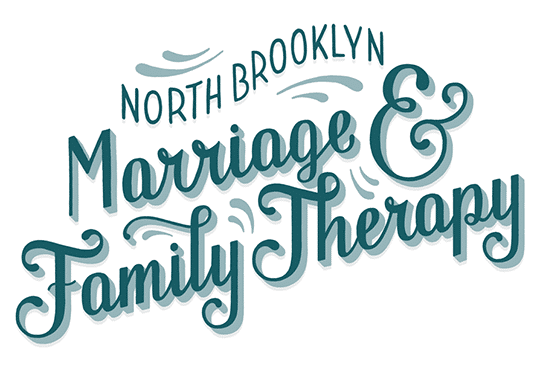 Schedule an appointment today with one of our professionals.